Acadia Burial & Cremation Direct provides a different level of service compared to that of a traditional funeral home. Our intention is to provide direct services to those families who wish to have cremation or burial without ceremony. Acadia Burial & Cremation Direct may be the answer for those who would like minimal services at a very reasonable cost. Pre-planning is encouraged and can be completed with Acadia Burial & Cremation Direct. 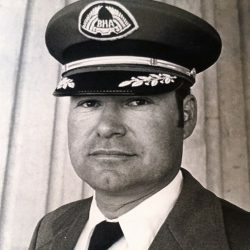 Making plans in advance not only relieves the burden from your family at the time of loss, but also allows you time to think and plan under more relaxed circumstances. At the time of need or for pre-planning, call (207) 664-0007 to set a time to meet with a Director. 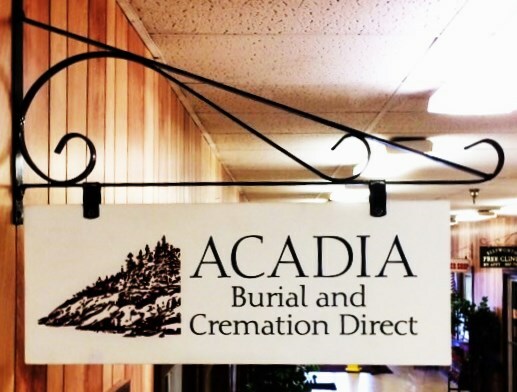 The Acadia Burial & Cremation Direct office is open by appointment only, so to ensure a Director is available to provide the personal attention and time needed to make arrangements, please call to schedule a meeting. Appointments are available Monday-Friday between the hours of 9am and 4pm at our office located in the Mill Mall at 248 State Street in Ellsworth, Maine. Payment in full is required at the time of arrangements for both at-need arrangements and pre-arrangements. Only cash or check accepted.